• Fan favorite characters return with new and well-known dialogue from Fox McCloud, Slippy, Peppy, Falco and more, which can sound like they’re talking in your ear like a from a headset with clever sound technology. • Players can intuitively pilot an Arwing by simply using both the right and left control sticks as a control stick to perform familiar flight maneuvers, such as the somersault, U-turn and a Barrel Roll. • Replay the same exotic planets with other vehicles and extra missions can be selected on top of going through the story. • Two different viewpoints, the traditional style of TV gameplay and the new unique cockpit view on the Wii U GamePad controller combines to create a unique interface to aim and shoot in one direction while flying in another. This frees up the TV for more cinematic moments in a brand-new all range mode. • Pilot the new and improved Arwing with its new Walker transformation and take control of a new Drone type plane, the Gyrowing. The Landmaster Tank returns, equipped with a new, limited flight form. Yes!!!! Starfox is back. 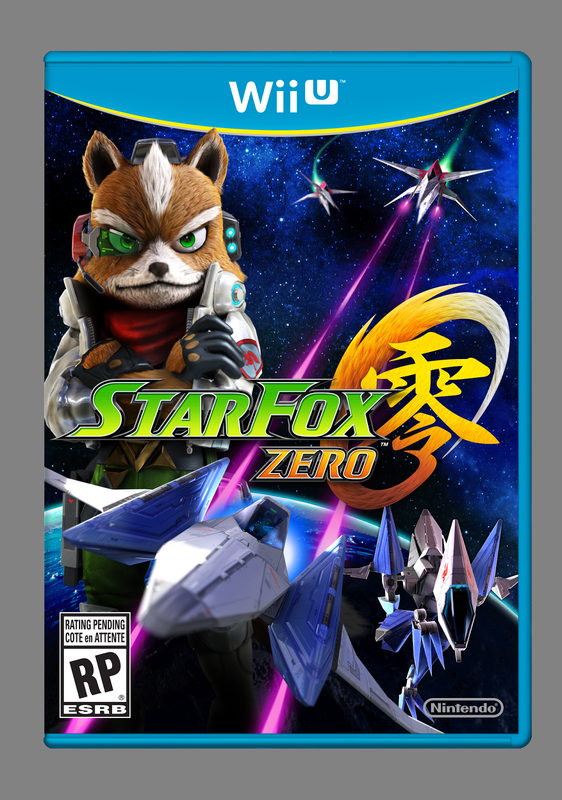 I've been waiting for a new entry into the Starfox series for years. Starfox Adventures while hated by a lot of people due to fox taking more Legend of Zelda approach was a good game. Starfox Assault, while not one of my favorite Starfox games was at least decent, but since then we haven't ad anything new from the series. I'm glad Nintendo realizes that they have other IPs outside of Mario and Pokemon. The game should be great.